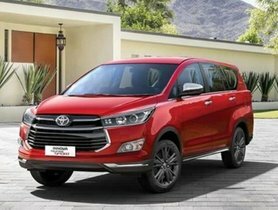 The Toyota Fortuner and Innova Crysta have recorded massive success by being the two best-selling premium products in their segment. Particularly, the new Innova Crysta has been improved in all aspects, which translates into a considerably higher price. Since 2016, the Japanese automaker has recorded stable sales of the vehicle with over 78,000 units in 2018, witnessing 8% increase in comparison with the previous year. 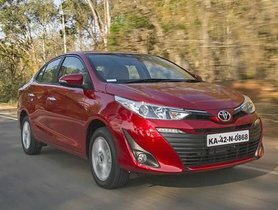 However, the company has not managed to repeat the same success with the under-10 lakh range since the Liva, and the Etios could not attract many Indian auto buyers. The cooperation between Toyota and Suzuki plays an important role in the expansion of the two companies’ portfolio not only in the international market but also in the domestic one as the former plans to make its entry into the lower-priced segment. 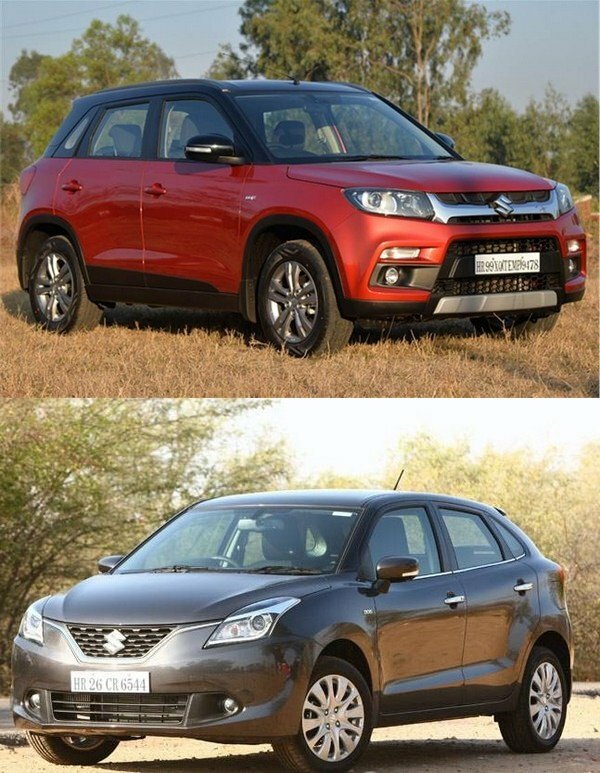 The rebadged versions of the Suzuki Vitara Brezza and Baleno will be produced by Toyota to help the latter satisfy the requirements of the mass market. 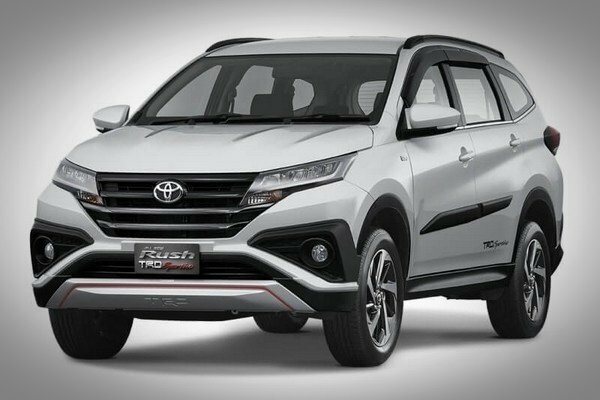 Moreover, it has been reported that a medium SUV and MPV which are based on the Rush SUV are being developed by Toyota to be officially debuted in 2022-23. 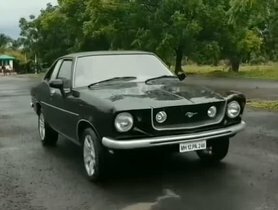 The two new vehicles are expected to satisfy the Rs 15-20 lakh criterion. The SUV will be available in a 5-seat version while the MPV will be a 7-seat model. 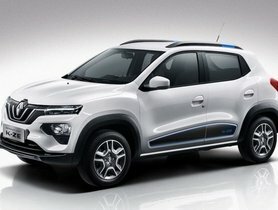 Built on a monocoque architecture which helps the new MPV and the SUV to be lighter, the two vehicles will be powered by a new set of petrol and diesel motor options. 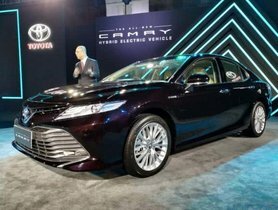 Considering the fact that Toyota is an international leading company in hybrid technology, a hybrid motor is also likely to be available. 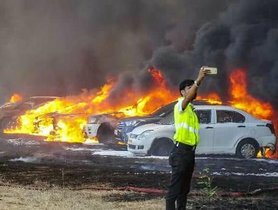 With the launch of these new cars, the annual sales of Toyota are expected to be considerably increased.